We don’t like to dwell on the fact that our beloved pets age – but they do. And as they do, they (like us) may suffer from arthritis, undergo surgery that requires recovery, or experience other aches and pains. That’s where the Thermotex Infrared Therapeutic Pet Pad becomes your best friend’s best friend. 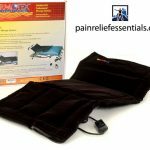 The Thermotex Infrared Therapeutic Pet Pad’s soothing, deep heat (delivered through FAR infrared thermal energy) penetrates beneath the surface of your pet’s skin providing a reprieve from their pain. The pad helps your pet cope with the inevitable aging process as well as with injury from accidents and other health-related issues. 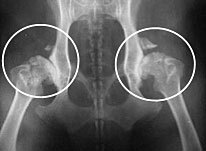 The following x-ray shows severe hip arthritis in a dog – just one of the various conditions your pet may experience. This degenerative joint disease causes pain and suffering for the animal. 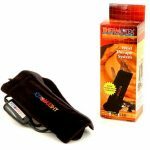 But through the absorption of the pad’s infrared thermal energy to a depth of 2.36 inches after 20 minutes, your pet’s body tissues are safely and gently heated. The natural response to this increased temperature is for its body to try to maintain a condition of homeostasis—a balanced environment or state of equilibrium throughout the body. Its body then produces a rapid increase in blood flow to the hurting area reducing inflammation and providing gentle, healing relief. 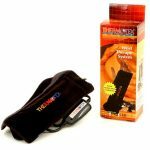 Is the Thermotex Infrared Therapeutic Pet Pad safe for my pet and is it affordable? The Thermotex Infrared Therapeutic Pet Pad is thermostatically controlled and designed so that it will never overheat. You can literally plug the unit into any 110 volt outlet, set on LOW and leave it. In fact, the use of infrared is so safe, hospitals use it to keep newborn babies warm and comfortable as they adjust to their new environment. Read more about how infrared therapy works. 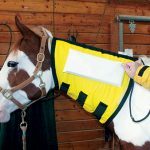 As to the expense, the Thermotex Infrared Therapeutic Pet Pad offers the ultimate in effectiveness and comfort for your pet and only costs about 7 cents a day to operate for 24 hours. Designed with Velcro opening for easy heat panel removal so that you can wash the complete bed, the Thermotex pet pads offer great versatility. The Thermotex Infrared Pet Pad is not eligible for discount coupons. NOTE: For hygienic and health reasons, used pet beds are not returnable. 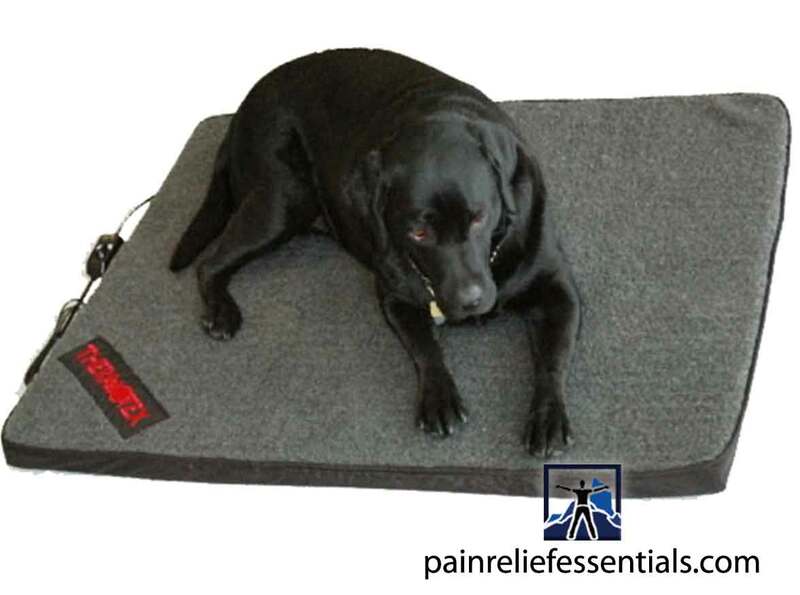 Large size Thermotex Infrared Therapeutic Pet Pad measures 33″ x 40″ x 1 1/2″ for larger pets. Shipping dimensions are 34 × 14 × 6 in.